Two Michigan towns will be looking for votes from all over their country as they seek to be named Kraft Hockeyville USA 2019. Cadillac (Wexford County Civic Arena) and Calumet (Calumet Colosseum) each have rinks nominated in the final four of this contest, which sees the winner get to host an NHL preseason game and receive $150,000 for rink upgrades. 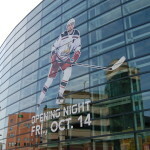 Lakeview Arena in Marquette was the winner of this contest in 2016 and hosted a preseason game between the Carolina Hurricanes and the Buffalo Sabres. 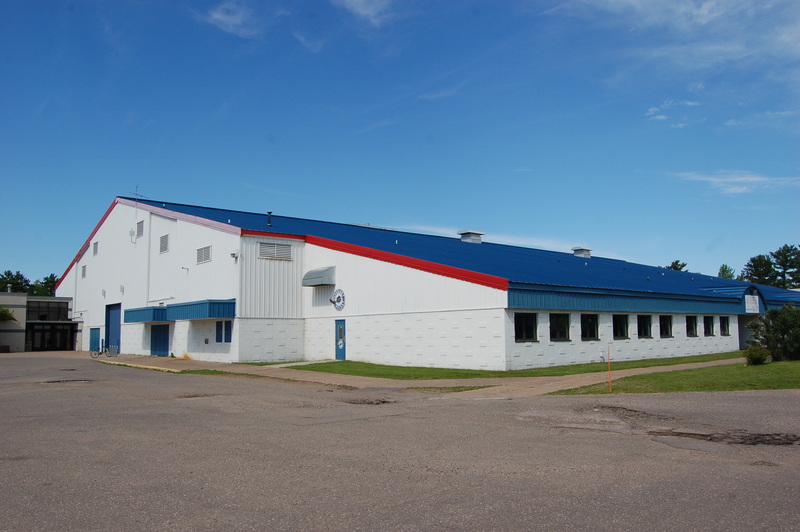 This year’s other finalists are rinks in Eagle River, Wisconsin and Sartell, Minnesota. Voting opens on March 30th at 7 a.m. and runs for only 28 hours until 11 a.m. on March 31st. To cast your vote, and to read the nominating stories for each rink, head to https://www.krafthockeyville.com. 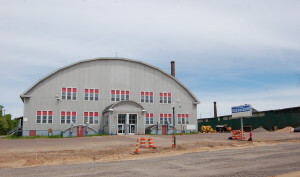 The Calumet Colosseum is the oldest still-in-use indoor ice arena in the world. 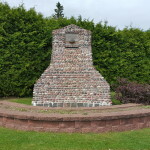 This Copper Country landmark first opened its doors in 1913, and has been a gathering place for the community ever since. 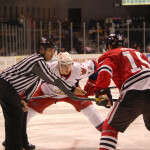 From their nominating entry, we learn that the magic of the Colosseum involves “The frigid Upper Peninsula of Michigan air, along with the well maintained perfect sheet of ice, a tight -knit community of well under 4,000 people, the thunderous roar of a crowd during an overtime , a piercing siren blasting while the stands erupt when our teams are victorious, the kids on the other side of the boards playing an intense game of mini sticks, carrying on like the rest of the world – nor the current game out on the ice- even exists. You pair all of that with a building soaked in history, and there you have OUR Calumet Colosseum.” Their plans for the funds include preservation and restoration for continued use. Michigan’s other finalist is the Wexford County Civic Arena in Cadillac. 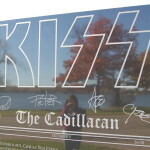 In the entry describing their passion for the game it states: “Cadillac’s Passion for hockey is not only present in the families here but also families that come from other surrounding towns and counties. When the county decided to give up on the Wex and tried to vote to sell, the hockey families from old to new stood up and showed them how important the rink was to this community. Thanks to local members of Boon Sports Management took on this burden and help convince that they would run the Wex with minimal county support.” The listed upgrades that the $150,000 award would help with are improvements to the locker rooms, HVAC, roof, and a new chiller system. Maintaining an ice rink in a small town is no easy feat, and here in Michigan we also know how important facilities like the Calumet Colosseum and the Wexford County Civic Arena are to their communities. The Kraft Hockeyville USA program does a great job of recognizing rinks full of history and local pride, and we once again have a chance to see a Michigan rink in the national spotlight. Don’t forget to head to https://www.krafthockeyville.com on March 30th-31st to cast your vote!